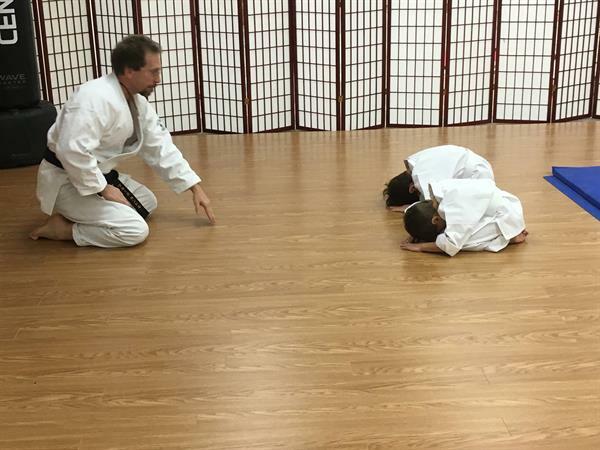 The Randall School of Karate provides instruction in practical self-defense, developing confidence, fitness and self-control. We accept students of almost any age, from 6 years old (first grade) on up. 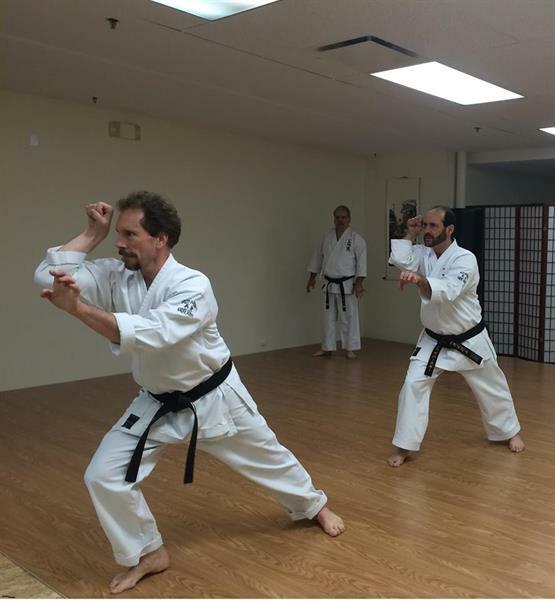 Our goal is to make our students more successful in life through their practice of Karate at our school. Our classes are fun and engaging, providing the opportunity to learn and practice exciting skills with good exercise and conditioning. We have separate classes for pre-teens, teens, and adults. Students young and old benefit from a curriculum based on our Student Creed and the Eight Virtues of the Black Belt. 1. 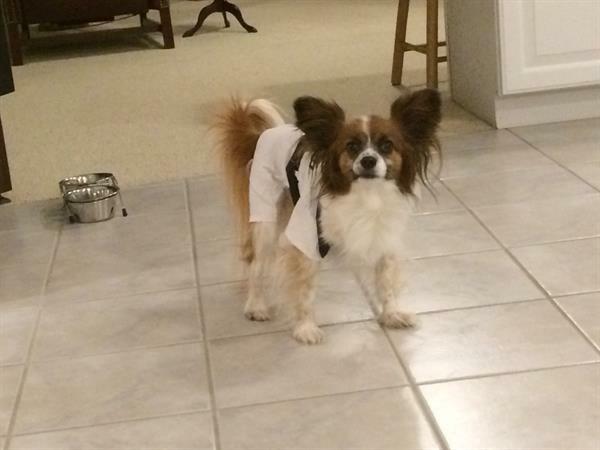 Develop myself in a positive manner and avoid anything that would reduce my mental growth and physical health. 3. Use what I learn in class constructively and defensively to help myself and my fellow man, and never to be abusive or offensive. 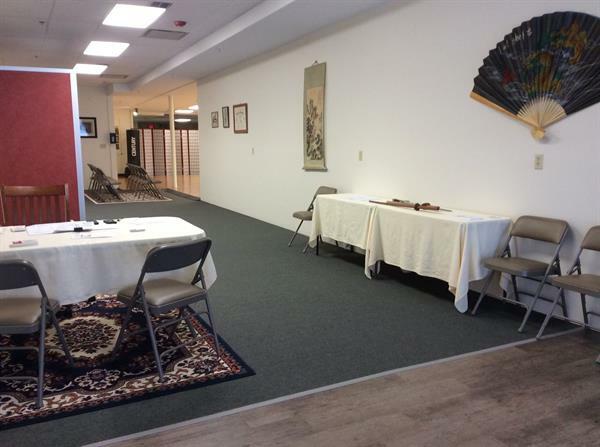 Our training area (dojo) is spacious, traditional, and very clean. We have a comfortable viewing area where parents are encouraged to watch their children in class.